You are probably here reading this having experienced nausea or bloated feelings during or before you workout the other day. Did you know that this may be because of the food you consumed before performing your cardio or body workout? It is not always right to indulge in food that will only satisfy your taste buds. You should know what benefits you can get from certain foods to make your body active and healthy, especially before a workout. Hence, prepping your meal before your workout is just as essential as prepping your meal after your workout. What you eat before you grind will determine your energy and how can you sustain your whole exercise. 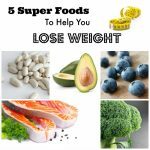 You probably would not want to feel sluggish and feel like working out is a burden or punishment you need to face. According to fitness expert from Vivotion, it is essential to fuel your body before your workout. In this way, you will not faint whilst you workout. There are countless options out there on what nutritious foods you should eat before your workout. Getting the suitable nutrients from the food you eat before your workout will surely add up to the good vibe that your favourite workout clothes give you. 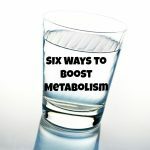 Furthermore, not only do you need to stay hydrated to keep doing what you are doing effectively but also the right number of hours you spare between the time you eat your pre-workout meal and the time you perform your actual workout is a huge factor to a successful exercise. Being conscious about what you eat and when you eat it will give you the strength and power for you to be able to finish your long-duration workout. Make sure to eat these pre-workout foods 30-90 minutes before your workout. Bananas are well known for being a source of natural sugars, carbohydrates, and especially potassium. These nutrients are beneficial for your muscle and nerve function, which can help you operate better during your workout. 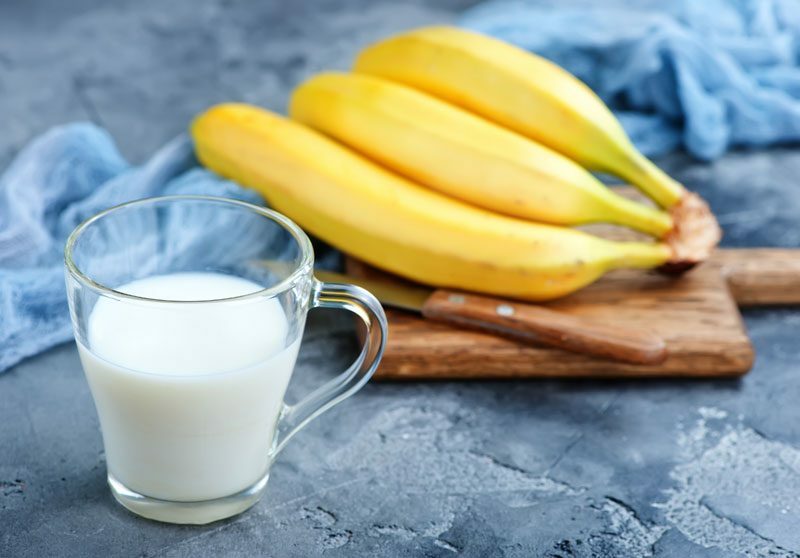 You may savor the sweetness of a banana 30 minutes to one hour before your workout. 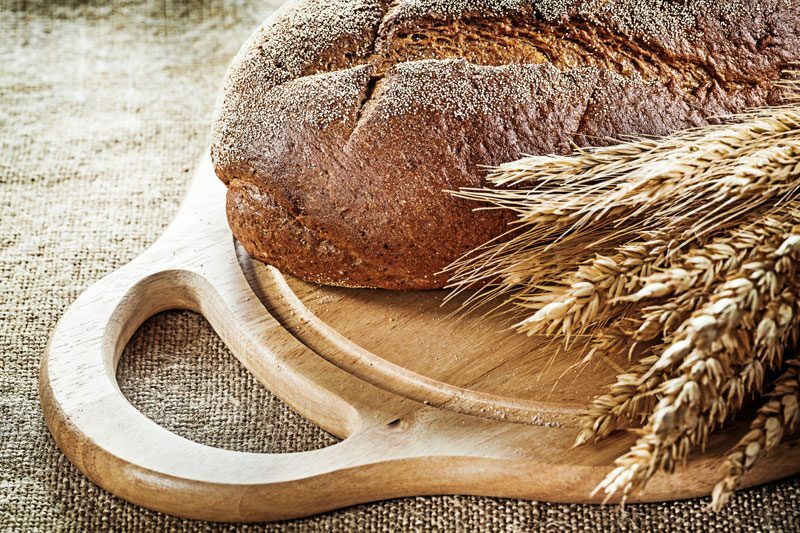 Whole grain bread is a good, high-quality source of carbs which you need to keep you full for some time. You may add on some spread like peanut butter which is a good source of healthy fats that your heart might love to have. This type of food can be a great pre-workout meal as you will devote time for your cardio to lose those extra fats and calories. It is recommended to have this pre-workout meal one hour before. Oats are high in fiber. Oats are also rich in carbohydrates that can be released gradually in the body. 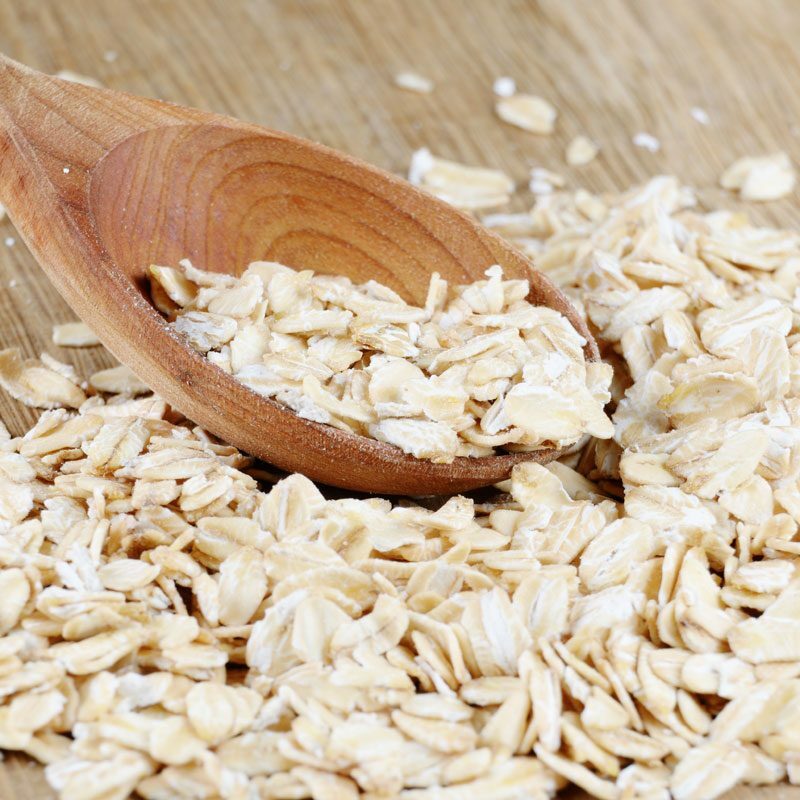 Oats also have Vitamin B that helps the carbohydrates turn into energy. Hence, this gradual release can consistently boost up your energy throughout your workout. Eat your prepped oats 30 minutes to one hour before your workout. We workout because we want to have muscles that make us strong. 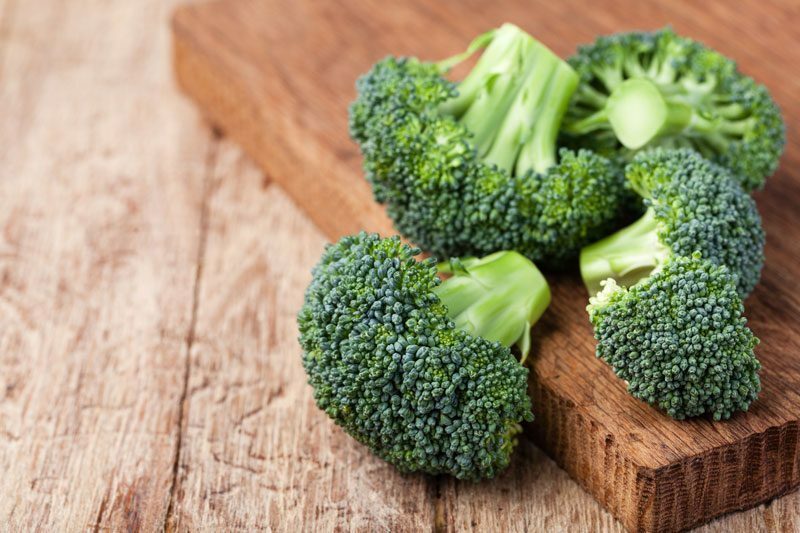 If you are trying to finish an intense workout, you can have broccoli and sweet potatoes as your pre-workout meal as these foods will help you in building your muscles. You can have these foods one hour before you do your workout. Eggs are your easy-to-prepare source of proteins, vitamins, minerals, and essential fatty acids. Eggs are good for your heart as they contain several nutrients such as betaine and choline. Experts even suggested that eating one egg a day may help to reduce the risk of heart attack and stroke. Thus, this food will be helpful as your pre-workout meal as it serves you to have an active and healthy heartbeat. 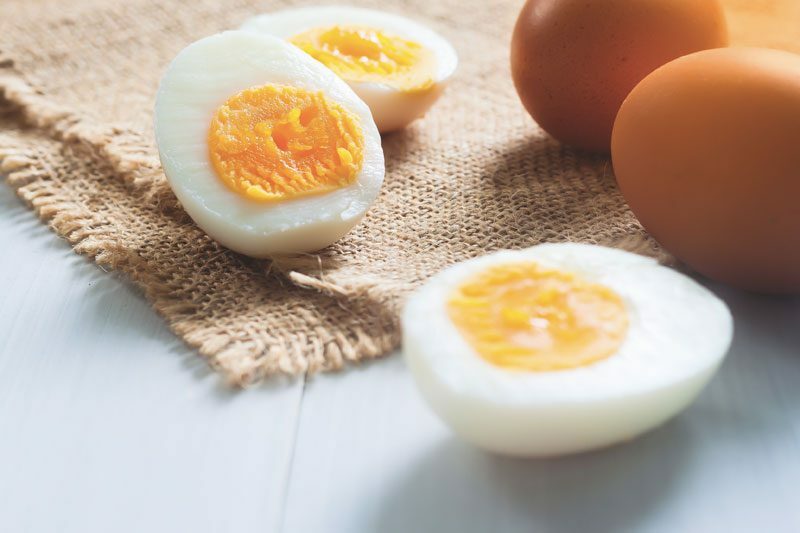 You can eat your two boiled eggs 30 minutes before you start your workout. It is entirely known that fruits are super healthful and can satisfy your tongue as well as your body. 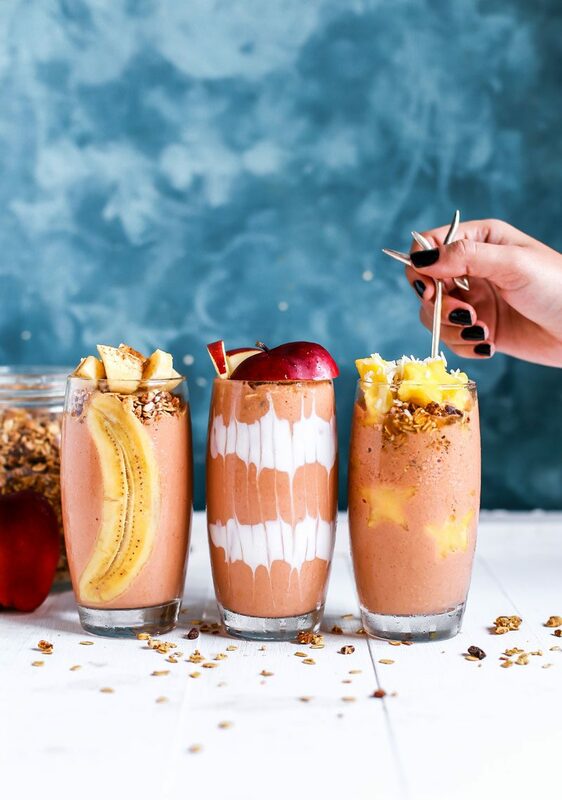 Healthy smoothies may be mistaken as just “drinks,” but they can be a meal replacement as these provide calories, micronutrients, and full of sugars such as fructose. A healthy smoothie does not even just make you full but can also control your cravings. That is why it is such a favourite breakfast meal because this gives you enough energy you need for the whole day. Moreover, it can be an agent to prevent you from dehydration and such a good source of antioxidants. You may drink your smoothie 30 minutes to one hour before your workout. 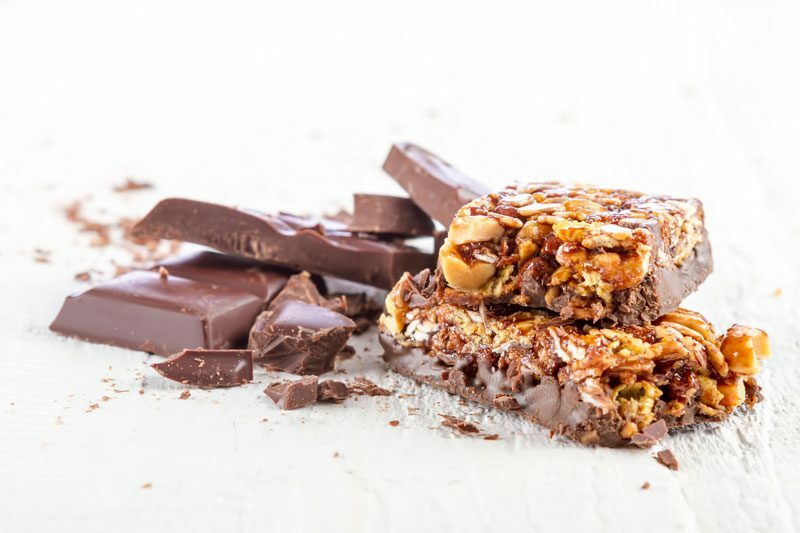 Protein bars are trendy nowadays as a healthy snack that can contribute to your healthy diet. As this superfood is high in protein and fibre, adding it to your diet might suppress your appetite and cravings. As a result, this pre-workout food has a lot of benefits for your weight loss goals. 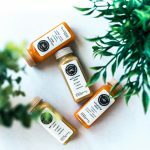 You might be surprised that this has a lot of health benefits including (1) improve strength and power, (2) boost your recovery after an intense workout, (3) regular blood sugar, and (4) can be a heart best friend which reduce the risk of stroke. No matter how these foods are suggested to be eaten before your workout, it still depends on your body goal which meals you will intake. If your primary goal is to try and lose a bit of weight but you do not have enough time to spend in the gym, you do not really need to be stressed about your pre-workout or even your post-workout meal. Instead, aim in eating right the whole day and avoid indulging in foods that will make your body inefficient. 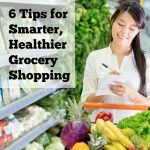 Just have your healthy breakfast, lunch, and dinner together with your healthy lifestyle: having 8 hours of sleep and having a good mindset. However, if you are trying to achieve an intense workout or your goal is to gain some muscles, you have to eat before and after your workout. The right balance of carbs, proteins, and fats will help you accordingly with your intense workout routines. Remember that suggesting people to diet is not body-shaming but we only aim for fitness so we could have a lighter and healthy life. “You are what you eat” as what they say because eating junk foods can affect how your brain function, hence your emotions and physical abilities change terribly. Therefore, proper nutrition and timing to consume such foods will help you achieve your fitness goals.